Mobile is different. 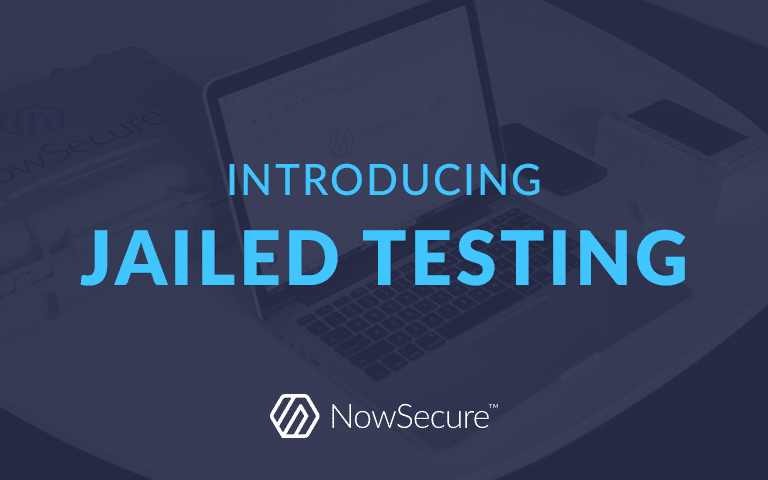 Tap into automated mobile appsec testing software and expert pen testing services for optimal coverage and eliminate false positives. 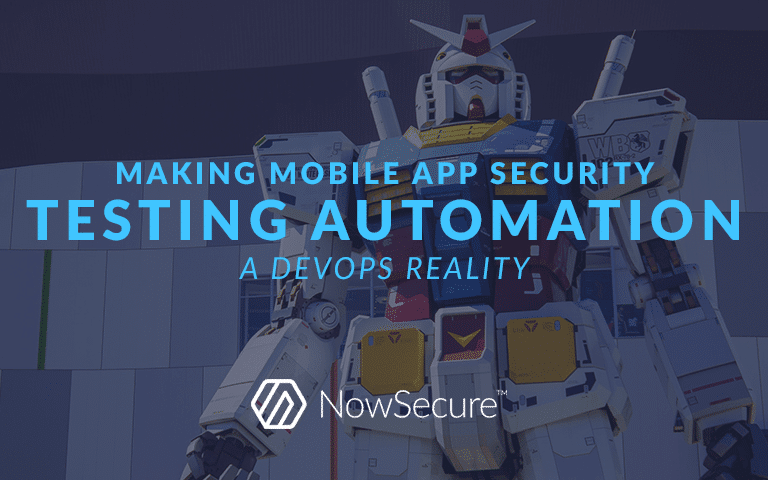 Integrate trusted mobile appsec testing to deliver secure mobile apps at the speed of mobile DevOps. 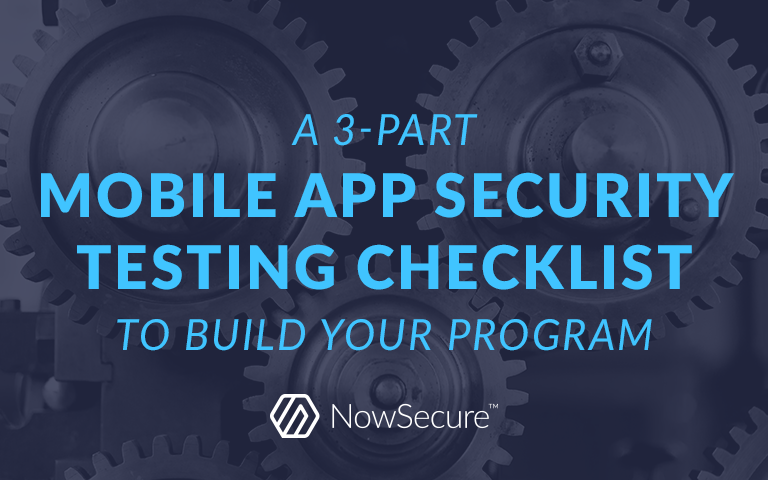 Perform comprehensive mobile app security assessments in under an hour with tools purpose-built for mobile. 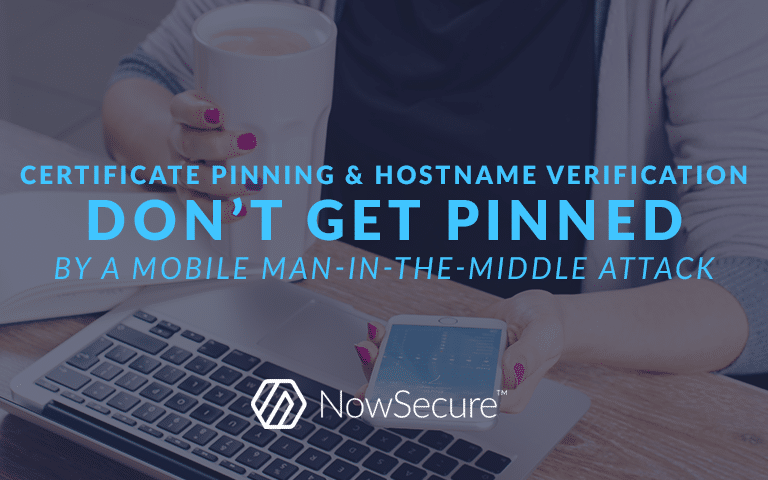 Get unprecedented visibility into Apple® App Store® and Google Play™ apps with continuous security intelligence to accurately mitigate risk. Triage your urgent testing needs, get expert training, and build your mobile appsec program with our elite team of security professionals.